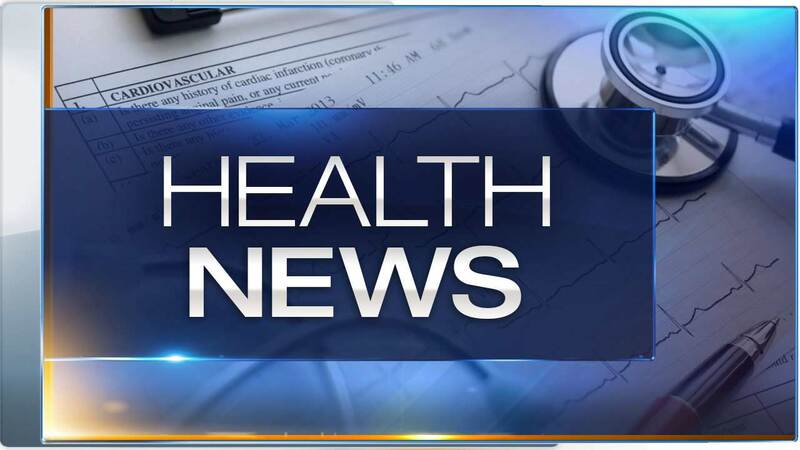 LANSING, Mich. -- Michigan health officials say they have confirmed the first ever case of the plague in a Michigan resident. The Michigan Department of Health and Human Services said Monday that a Marquette County resident is recovering after being treated for the bubonic plague. The resident recently returned from an area of Colorado that had reported plague activity. Officials say it's the 14th case nationally this year for the rare, life-threatening, flea-borne illness. It's caused by bacteria occurring among wild rodents and their fleas in the western U.S.
That region is experiencing an increase in plague cases, four of which have been fatal. Officials don't know the cause. Health experts say they have no concerns regarding human-to-human transmission in this case and that plague generally doesn't occur in Michigan.